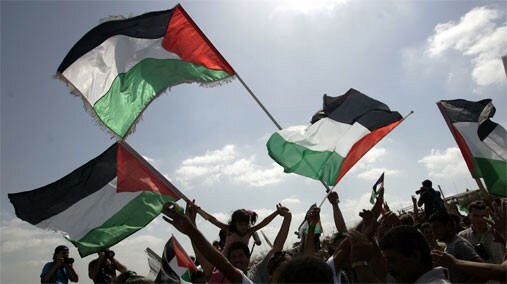 More and More Latin American Countries continues to Recognize the Independent Palestinian state and latest addition in these Countries is Chile which has Recognized Palestinian state on Friday. Brazil was the first Country from Latin American that recognized Palestine and after it many other countries such as Argentina, Portugal, Bolivia also taken the same step. On Friday morning President of Chile Mr Alfredo Moreno made official announcement of recognizing Palestine. Totally 130 Countries from all over the World has recognized the Palestine in which Chile is the latest addition. Israel and United States seems really unhappy on this step of Latin American Countries. Uruguay has also announced that it will recognize Palestine in March this year.